Take our Washington Level 1 Defensive Driving Program if you have been issued a citation and a court has referred you to take a Level 1 defensive driving program. Fulfill your court requirement for taking a Level 1 defensive driving program. We Guarantee You'll Be Happy with Our Course! 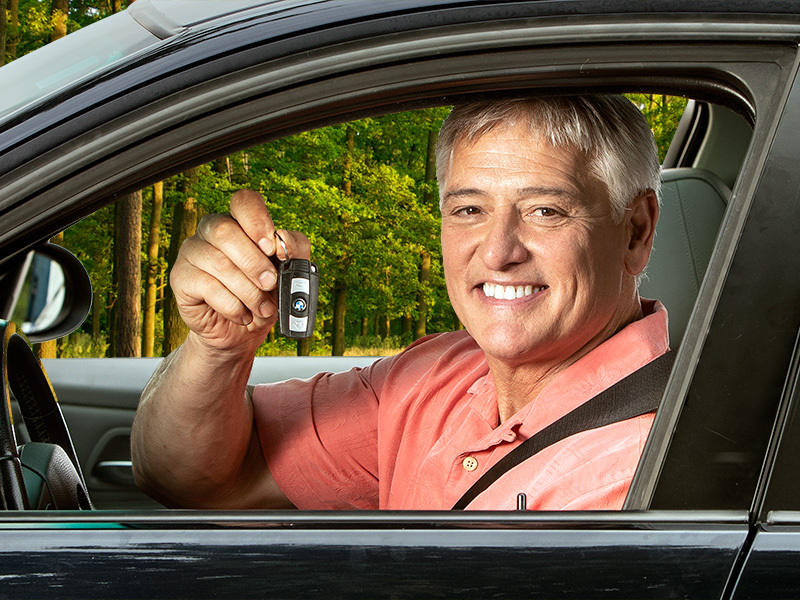 Enjoy a convenient and affordable defensive driving program.